Thirty-five years ago today, Sinclair Research finally released its long-awaited new micro, the ZX Spectrum. Sir Clive had grand hopes that his new baby would become an integral part of the modern household, and those dreams quickly turned to reality – although perhaps not quite in the way he had anticipated. Sinclair may have pitched the Spectrum as an inexpensive all-round solution for every aspect of modern home computing, but the major driving force behind its success would turn out to be its large and diverse library of computer games. The Speccy’s humble specifications didn’t make it an obvious fit as a games machine, but the low-priced hardware and software quickly elevated the rubber-keyed marvel to the top of the entertainment pile. 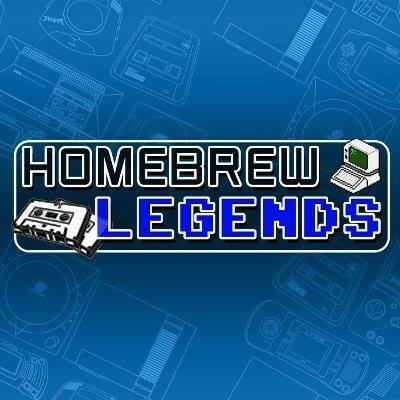 Commercial software was fairly thin on the ground to begin with, however, and many of the earliest games were of somewhat dubious quality. 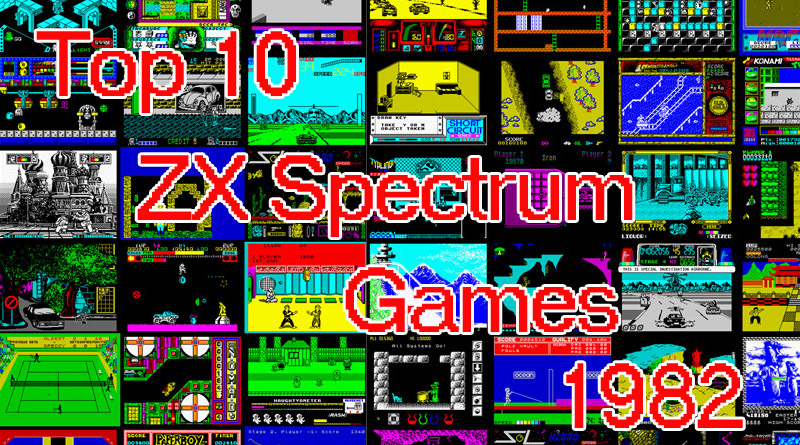 If you were lucky enough to receive a Spectrum in that first year (and if it actually worked, Sinclair’s quality control in those early days was famously terrible) then your choices were somewhat limited. So what were the essential games of 1982, the ones you absolutely had to own in order to show off your fancy new computer to your envious schoolmates? In celebration of my old chum’s 35th birthday, here is my personal list of favourites from that very first year. Here’s to another 35 years! 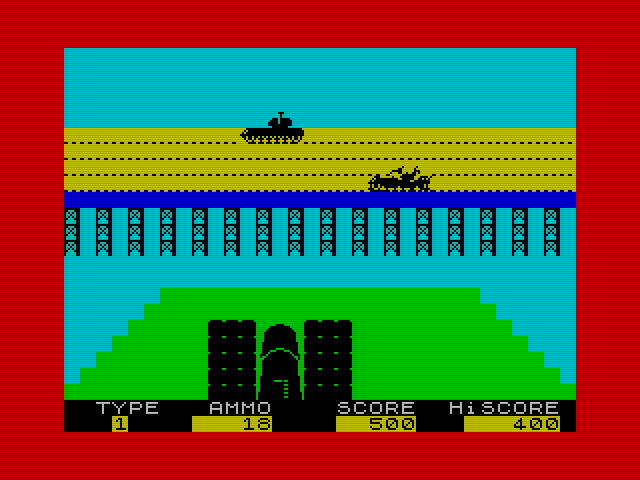 The second Spectrum release from the legendary Don Priestley, 3D Tanx is a simple shooter where you control a large gun and must try to stop a procession of tanks from crossing a bridge. Tanks move from right to left and will fire at you given the chance, so it’s important to keep on the move and carefully set the elevation of your gun in order to take them out first. As a 16K game it’s not much more to it than that, but the graphics are well drawn and it’s fast and fun for a quick blast, quickly getting tricky once the number of tanks ramps up. Imagine’s first release really showed what the Spectrum was capable of in the right hands. A fast-paced, smooth and colourful shooter, Arcadia played like something straight out of the arcades despite being an entirely original game. 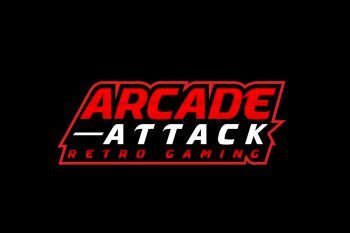 With multiple attack waves, beautiful graphical spot effects and excellent use of the limited beeper, Arcadia was an instant classic and remains a firm fan-favourite to this day. At a time when many games were still written in BASIC, Arcadia stood out like a shining beacon, significantly raising the bar on quality and setting Imagine up as *the* software house to beat (for now, at least – we all know how this story turns out just a few short years later). Although it had been released previously on other machines, the Spectrum port of Football Manager proved hugely popular and continued to sell well beyond its initial release. 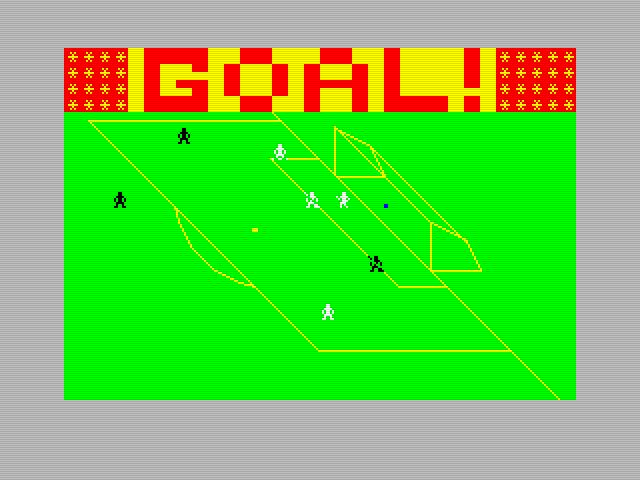 Despite the somewhat plodding pace (mainly due to it written entirely in BASIC), creator Kevin Toms added colour, sound effects and animated match highlights on top of the fairly sophisticated (for the day) simulation to create a title which appealed to both gamers and non-gamers alike. Although it may appear crude by modern standards, at the time there was nothing else quite like it and it’s surprisingly compelling to play even now (although I’d thoroughly recommend knocking the speed up on your emulator). There were a *lot* of conversions of famous arcade games in the early days of the Spectrum, all of which were entirely unofficial and more often than not bore little resemblance to the game they were trying to mimic. 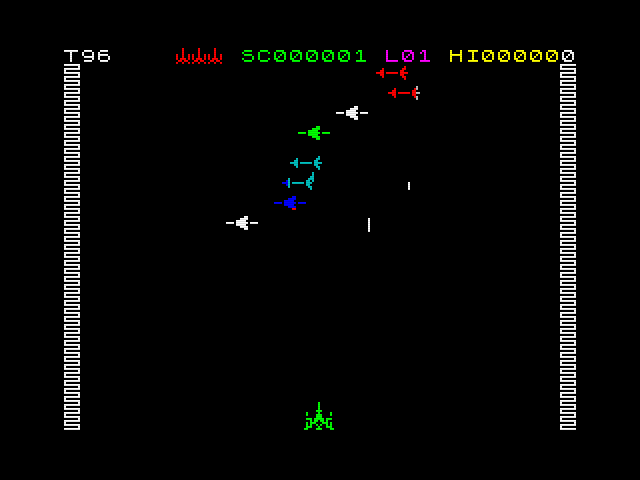 Artic’s Galaxians might have been unofficial, but it stood out from the crowd of clones by actually replicating the arcade game very closely. The graphics and gameplay features remain intact, and the game is smooth and responsive and great fun to play despite some occasional flicker. Not only that, despite being a very early release it remains the best interpretation of Galaxian on the Spectrum – impressive work indeed. Psion and Melbourne House may not have set out to give the Spectrum a mascot, but the public took Horace to heart and he remains a well-loved little chap to this day, despite his last official appearance on the platform being 1983’s ‘Horace and the Spiders’. 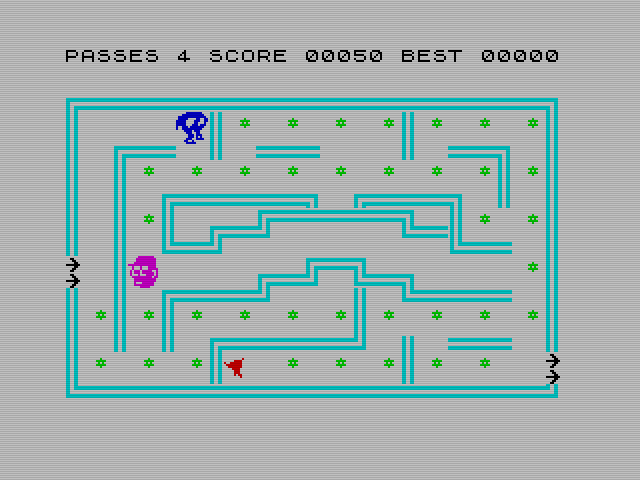 A relatively simple high-score-based maze game, your task was to guide Horace from the entrance to the exit on all four screens while eating flowers and fruit to earn points. Patrolling park keepers will throw you out of the park if they catch you, although you can turn the tables on them by ringing an alarm bell and chasing them down when they panic. The large, charming graphics and gentle difficulty curve made it a popular choice for even inexperienced gamers – a tremendous early success story for Sinclair. Riding on the success of the original game, Horace’s second 1982 outing quickly became the best loved of the series despite its relative simplicity (possibly due to it being a de-facto inclusion in many hardware bundles during 1983/4). Guiding Horace through the perils of his skiing holiday, you must first help him cross an infuriatingly-busy road to hire his skis before hitting the slopes for some slalom action. Get hit by a car or smash into a tree and you’re going to quickly run out of money, so fast reactions and forward planning are essential if you want to hit that high score. Again, the game is colourful, charming and polished, and feels great to play. 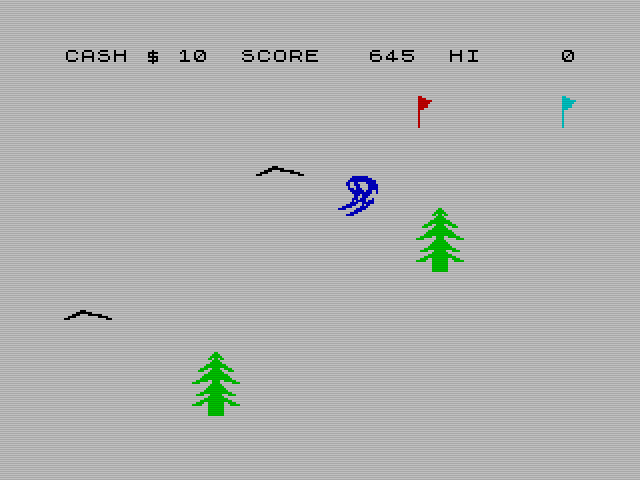 On top of that, it was also one of the earliest Spectrum games to feature decent vertical scrolling. Pac-Man clones were rife during the Spectrum’s first couple of years, and most of them weren’t very good. Silversoft’s attempt at a clone didn’t stick to the original formula very closely, but it was a particularly enjoyable game. The graphics were small but smoothly animated, and the somewhat lethargic speed of the first level quickly ramps up as you progress. Perhaps the most interesting feature, however, is that the levels are slightly different each time you play – an early example of randomly-generated mazes helping to extend the lifespan of the game by injecting a little bit of variety into the usual formula. 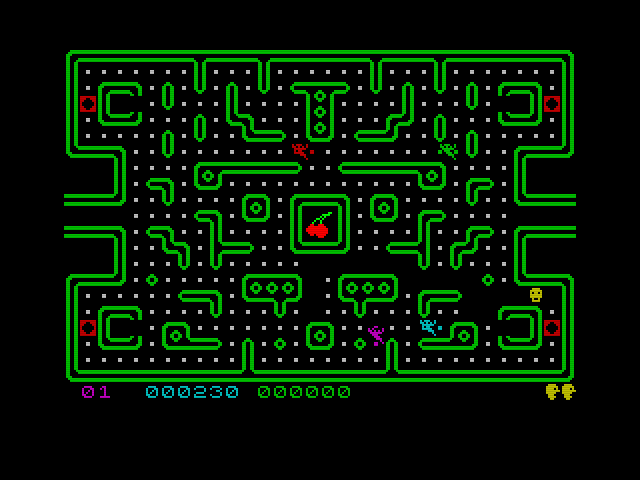 With slightly better enemy AI this could’ve been even better, but it’s still the pick of the early Pac-Man-alikes. 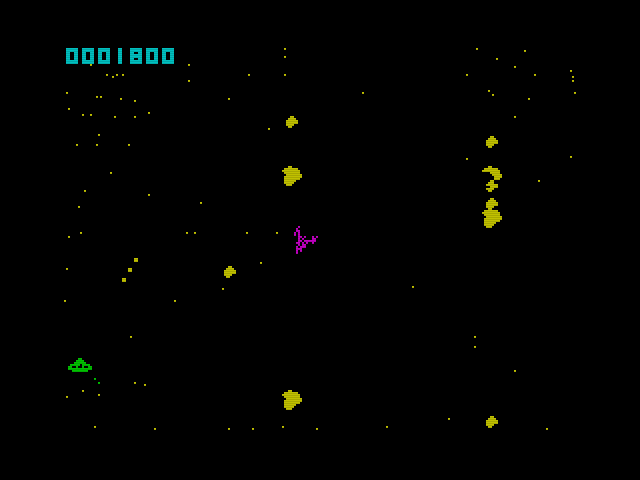 Even Sinclair themselves weren’t above getting in on the arcade clone bandwagon, as ably demonstrated by Planetoids, their interpretation of Atari’s smash hit ‘Asteroids’. Psion’s conversion may lack the smooth vector graphics of the original, but it does successfully retain most of its features and manoeuvring your ship to destroy rampant space rocks and UFOs remains as fun as it ever was. The graphics can get a little flickery at times, especially when asteroids cross paths, but that doesn’t prevent it from being a solid attempt at replicating the arcade game on much simpler hardware. 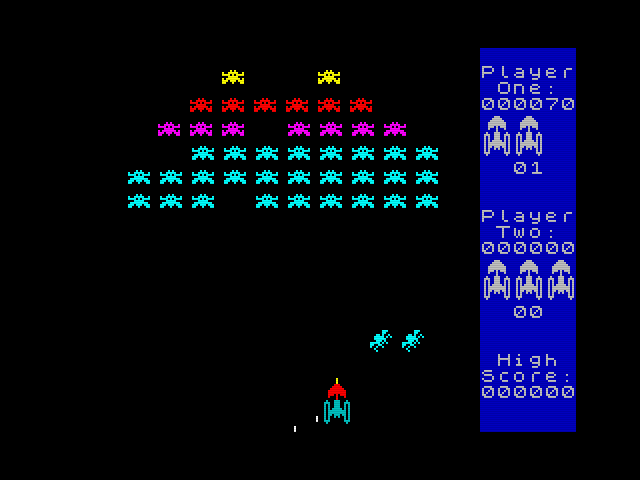 Another arcade clone, Space Raiders proves more successful in its replication of Space Invaders than Planetoids was of Asteroids. Swapping the arcade’s relatively simple graphics for larger, more colourful sprites shows off the Spectrum’s graphical capabilities brilliantly, and the fast, smooth and addictive gameplay retains everything that made the arcade original so well-loved. 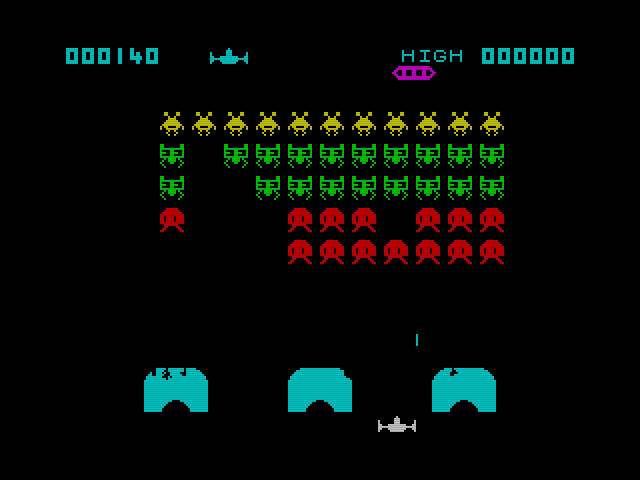 The Spectrum was awash with Invaders clones in 1982, but Space Raiders was definitely the only one you needed. 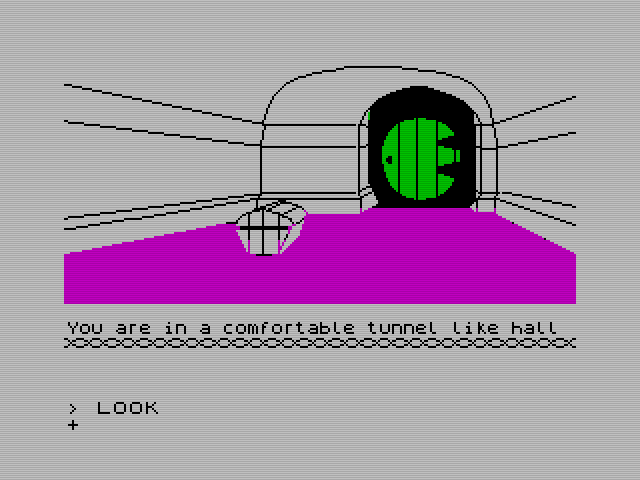 There were a lot of text adventures on the Spectrum in its earliest years, but no-one had seen anything quite like The Hobbit before. Melbourne House pulled out all the stops to deliver an incredible interpretation of the book including all of the major characters and events in playable form. Featuring beautiful graphical representations of many locations, the most advanced text parser seen to date and lifelike, computer-controlled versions of Gandalf, Thorin et al, The Hobbit redefined what a modern text adventure should be and proved to be an enormous, well-deserved success.